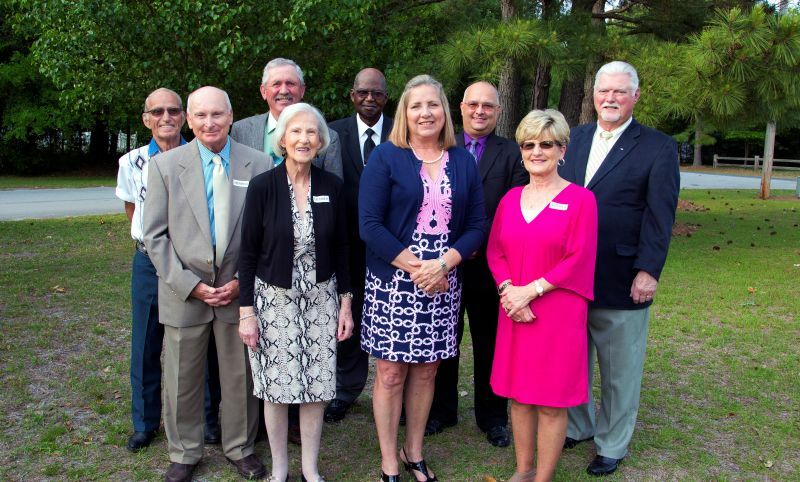 Nine directors serve on WCWC's board. Elected by the membership, they serve staggered 3-year terms. Regular monthly meeting are generally held at the administration office the third week of the month at 4 p.m. If you have any concerns that you would like to address, you may call or write to the attention of the president. All correspondence will be forwarded.